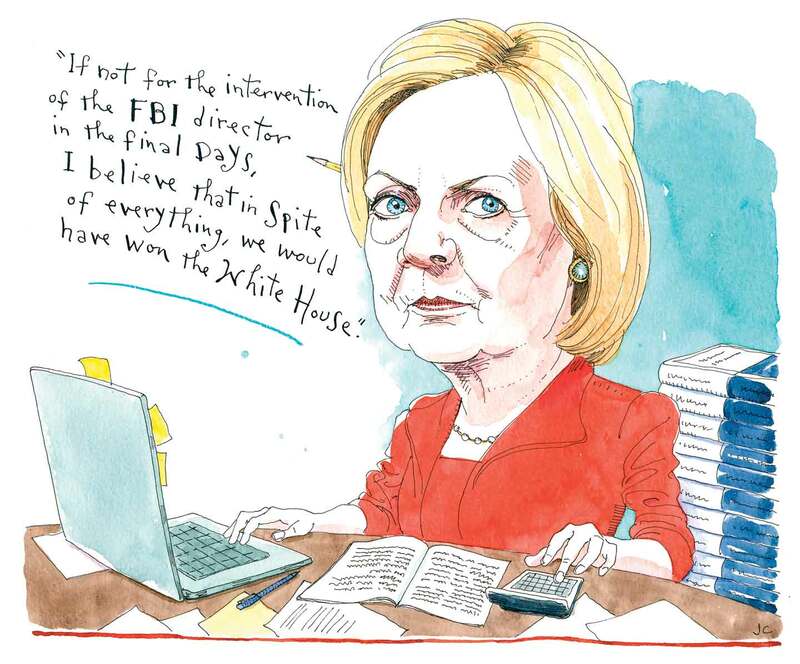 Hillary Clinton’s account of the election tells us more about her than about why she lost. 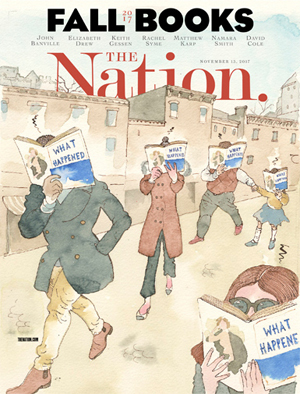 View our Fall Books Issue. Elizabeth DrewElizabeth Drew is a Washington jounalist and the author of Washington Journal: Reporting Watergate and Richard Nixon’s Downfall.